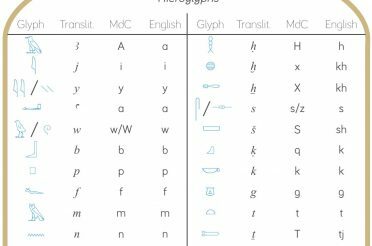 Upon realising that my library is woefully short of anything Egyptological from the botanical point-of-view, I turned to the Internet and, after a bit of digging around, I found a paper on JSTOR from the Kew Bulletin entitled ‘Grasses in Ancient Egypt’. Bingo! 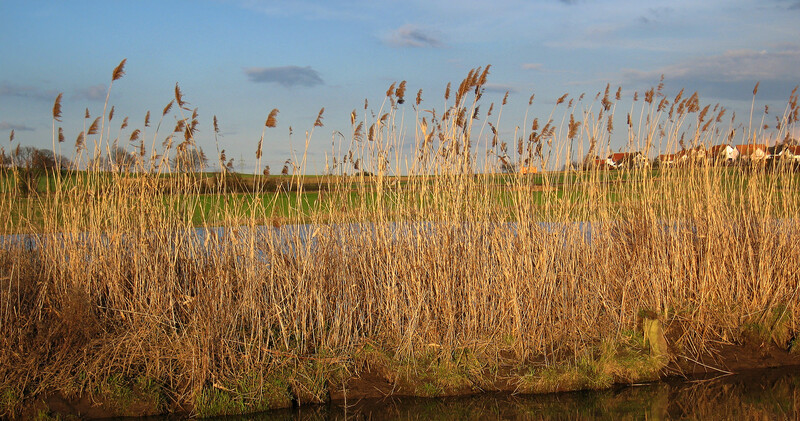 According to Täckholm and Drar (1941), Phragmites is also pictured on old monuments, though misinterpreted by some authors as Arundo. The outer temple wall of Madinet Habu, where the war events of Ramses III are illustrated, a lion is seen fleeing through thickets of Phragmites. 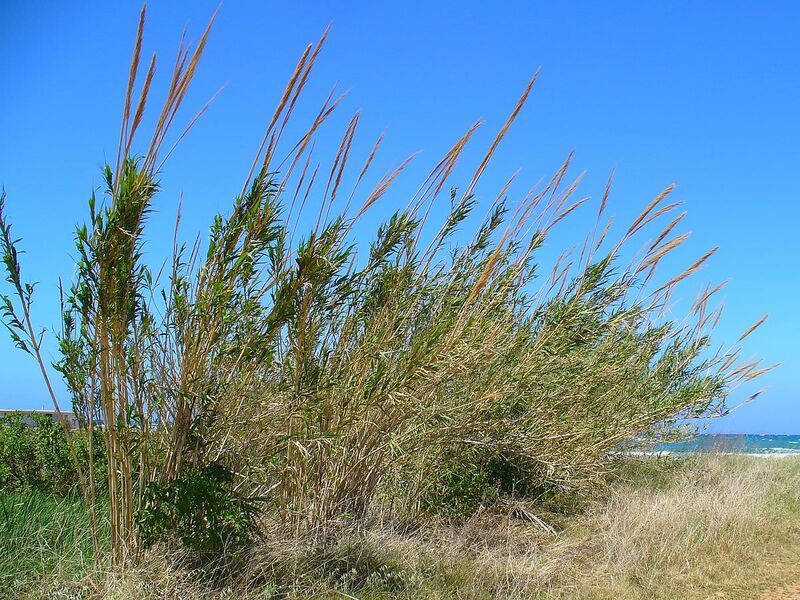 They add ‘the panicle of Phragmites was used as a common Hieroglyphic sign, easily distinguished from Arundo by its lax, acute, 1-sided (not dense, ovoid, symmetric) panicle’. A panicle (I have to admit, I had to look it up! 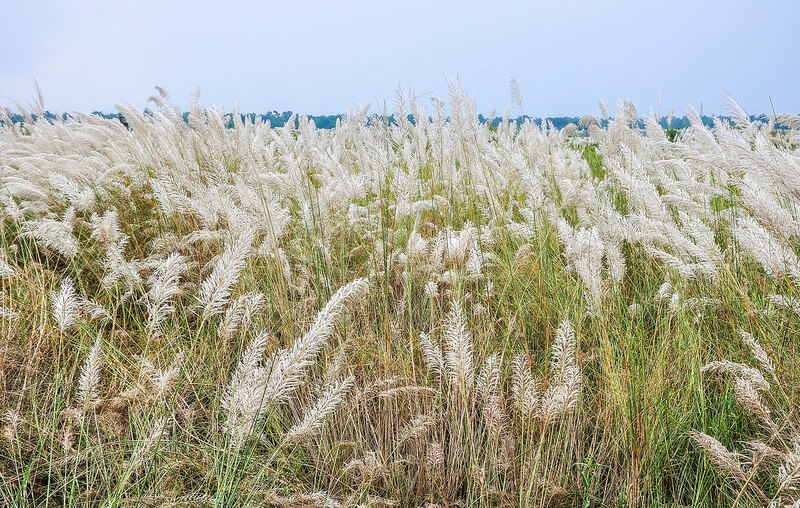 ), according to the Oxford Dictionaries online, is “A loose branching cluster of flowers, as in oats.” Basically, the top, feathery bit containing the seeds. 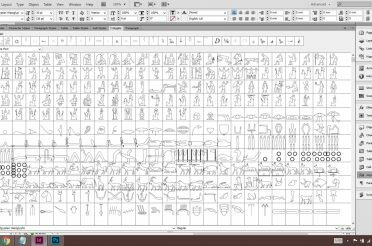 Following on through from this reference, I found the scene mentioned in the article in the Oriental Institute’s Medinet Habu – Volume 1: Earlier Historical Records of Ramses III. 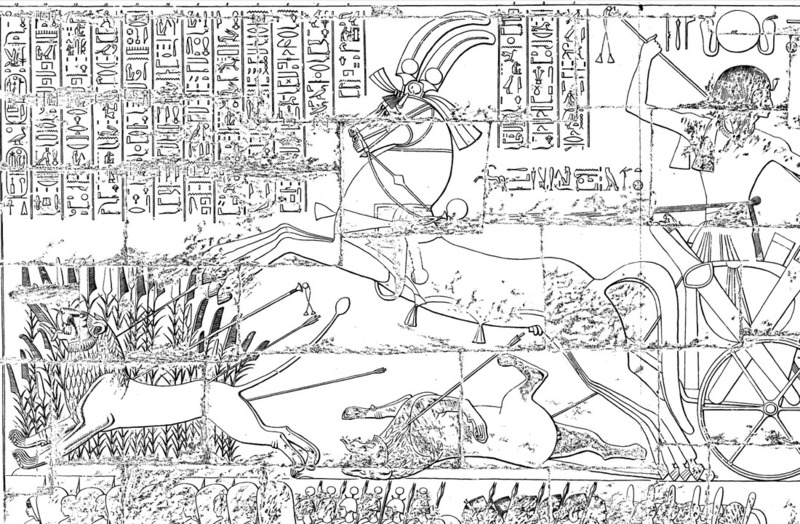 Plate 35 depicts the lion-hunting scene, and you can clearly see in the image below that it’s the panicle at the top of the reeds being depicted in the j hieroglyph, and not the leaves. So why is it referred to as a ‘reed leaf’ in these books? It seems like a bit of a misleading term to me. Maybe it’s just a turn of phrase that’s caught on. If you know, please do leave a comment. For now, however, I think I’ll stick to ‘flowering reed’. 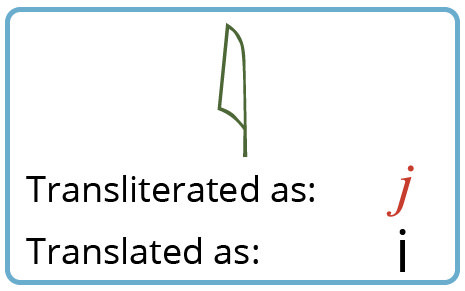 Excellent investigation , that is very important not only linguistically but also Mythological as well what the sign actually represents in other words there is BIG difference between “A REED LEAF” and ” REED FLOWER” .. Linguistically in reality there is no consensus how SİNGLE REED FLOWER hieroglyphic sign should sounds like – İ or E or A , but everybody seems to agree on 2 Reed Flowers SIDE BY SIDE should sound “Y” .. .